With intelligent KNX technology, you are guaranteed a peaceful sleep. 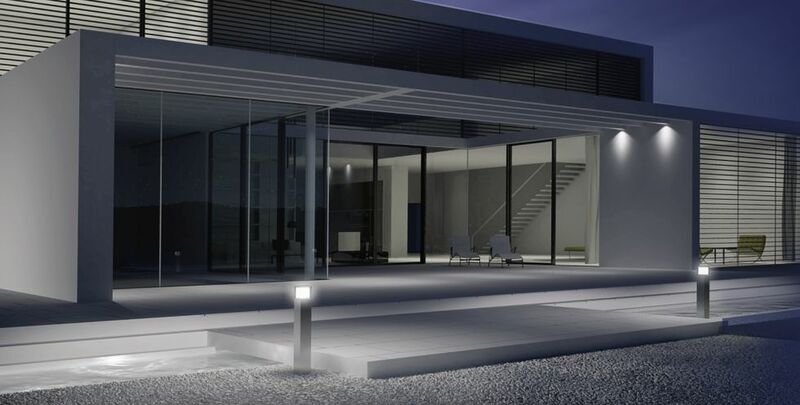 Intelligent presence simulation as well as alarm and monitoring technology provide more security and give you a good feeling when you are not at home. With KNX you can check whether windows and doors are really closed, display camera images of the whole property and you are of course informed immediately if there is a burglary, fire or glass breakage. You control the complete alarm and monitoring system conveniently with the KNX operating elements. With an intelligent presence simulation, you can also feel secure during your holiday. The automatic and time-dependent control of lighting and blinds or shutters makes your house look occupied even when you are absent.